As Editor in Chief, Fred coordinates Health Data Management’s editorial operations, with oversight of digital news, print publications and special projects. 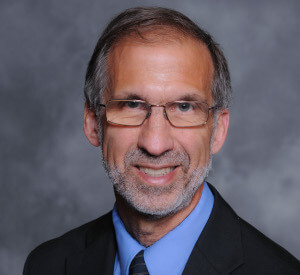 Previously, Fred was senior director of communications at the College of Healthcare Information Management Executives (CHIME), an organization of healthcare CIOs and other IT professionals, where he produced research reports and supported CHIME’s education and certification efforts. He also has an extensive background in covering healthcare IT, working at Healthcare IT News and Healthcare Finance News. He also worked at Health Data Management from 1994 to 2002, serving then as managing editor. Before that, he served in various roles for Modern Healthcare.